The Common Cuckoo (Cuculus canorus) is a widespread summer migrant to Europe and Asia and spends the non-breeding season in Africa. 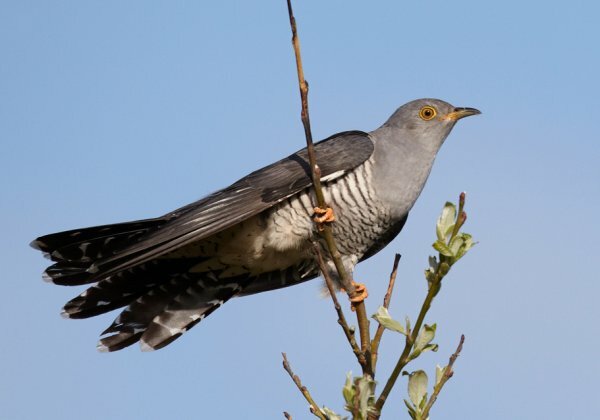 In Europe, hearing the call of the Common Cuckoo is regarded as the first harbinger of spring. Many local legends and traditions are based on this.